Ego. Doesn’t that word conjure up some awful images in your mind? But let’s challenge some of those images. As many spiritual leaders will attest, nobody does anything great without a strong ego. 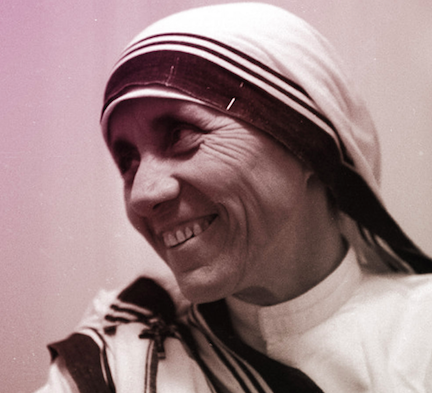 Think about Mother Theresa. She had a huge ego, a powerful self-image that allowed her to stand before the world, convinced of her worth. Huge ego? You bet. And yet she was humble, actually a model of humility. How can that be? How could she have a huge ego while at the same time be the epitome of humility? Because she was always aware that everything that made her special and powerful did not come from her, but came from God. Do not be paralyzed by inhibitions that prevent you from doing the great work you were sent here to do. God wants to work through you. Make a habit of keeping that thought front and center, and get to work.